MobiGrow has put out a great little escape genre series simply called Can You Escape for a while. So far there is Can You Escape, Can You Escape 2 and Can You Escape – Tower. Now they have put out their fourth title in the loose “franchise” called Can You Escape – Adventure. 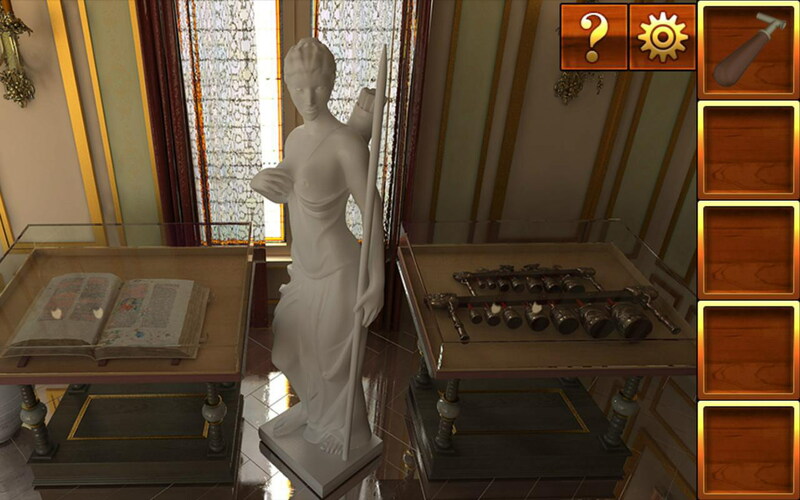 Note that in Can You Escape – Adventure you are not escaping from just one location but rather there are 15 different rooms/levels to escape from. Each are I suppose “adventurous” and are well done graphically. Some include a warehouse, a cabin, tropical hut, etc. 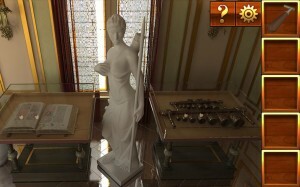 Gameplay plays like any other escape game you’ve played before where you look around for clues, pick up various items to use around the room, etc. 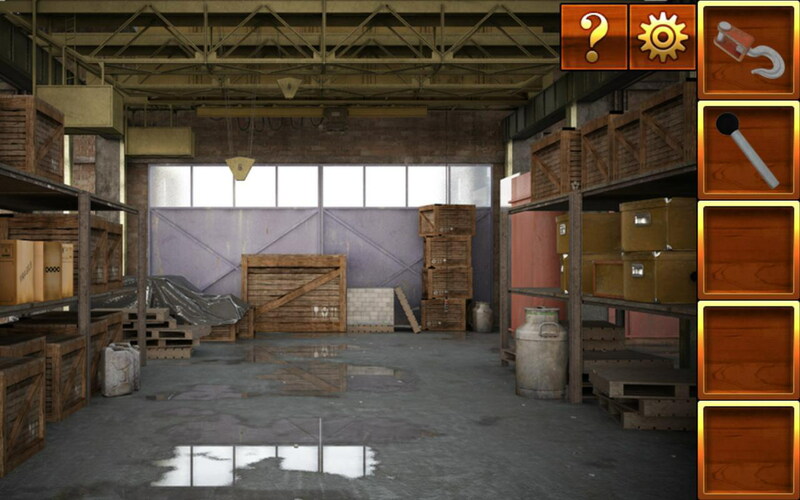 Can You Escape – Adventure is free and quite fun to play if you are a fan of the escape genre. There also are plans to consistently add more rooms so you can stretch your fun escaping adventure even more! 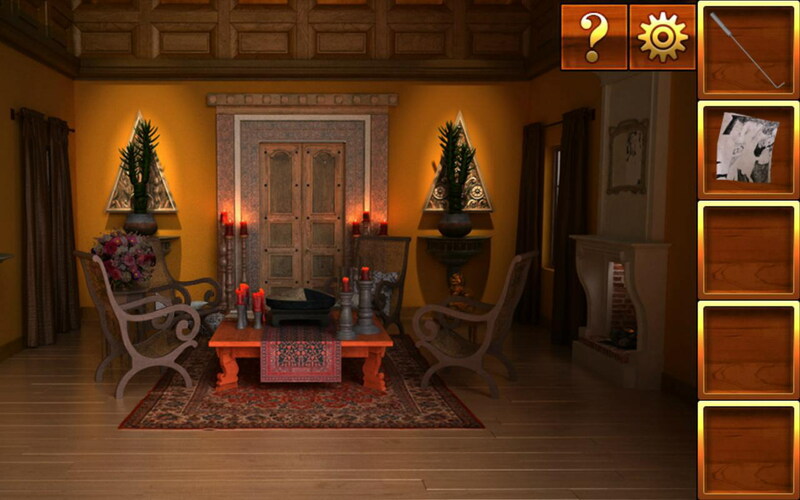 Check out Can You Escape – Adventure today on Google Play.